If you haven’t heard, video is the future of content. Heck, for many people, video is the present, particularly when they’re on YouTube or Facebook. Video garners more engagement than any other form of content and 135% greater organic reach than photos. So if you’re a blogger and haven’t delved into the world of video, now’s the time! 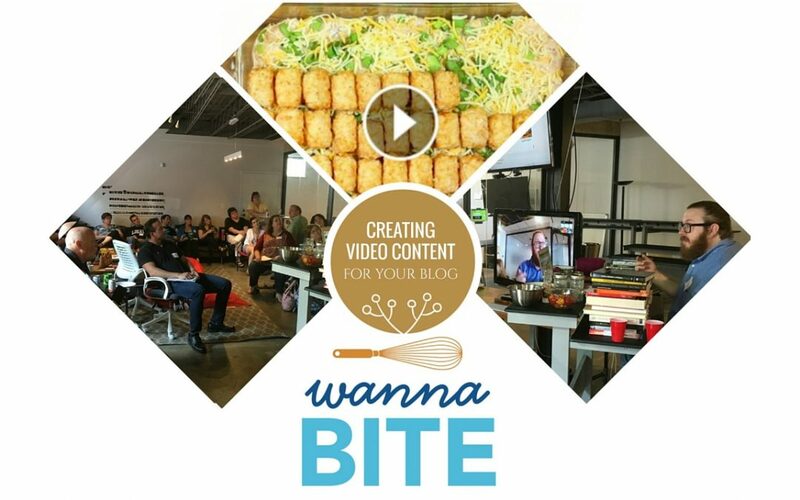 At the May 2016 Cincinnati Blogging Meetup, Nathan Engels, founder of the blog Wanna Bite, gave Cincinnati bloggers a glimpse of how he creates and edits his wildly popular Facebook stop motion food video content. You can watch a video recording of his entire presentation below, or just skim my summary if you’re short on time. Consider audio: On YouTube, 95% of users have sound activated (makes sense, since most of us go to YouTube specifically to watch and hear videos). On Facebook, only 15% have sound turned on for video content. Optimize by platform: Nathan suggested optimizing your video content for the platform—which includes size, speed, sound, and length. That means shorter, squarish, sound-optional videos for Facebook, and longer, rectangular, sound-oriented video content for YouTube. Stop motion is hot: You might have noticed publishers like BuzzFeed and Tasty have created a stop-motion video phenomenon on Facebook. Nathan decided to try this style for his blog, and it’s paid off with millions of views and organic engagement. Master the basics: When filming stop-motion videos, Nathan advised keeping the camera in the same position throughout, maintaining consistent lighting, and using a good quality DSLR or phone camera in manual mode. What you’ll need: For his demonstration, Nathan used a Canon T3i, Canon EOS Utility (for simulcasting to his computer), iMovie for video editing, and Photoshop or PicMonkey for creating custom text overlays. He also made his own camera holder out of scrap wood—very DIY and totally functional. Nathan Engels is a senior engagement strategist at Northlich and creator of the blog Wanna Bite. Nathan frequently writes and speaks about social media, search (SEO) and content creation. Featured in the Wall Street Journal, USA Today and others, his years of experience have helped him lead national brands to find success in digital. His award-winning blogs and understanding of connection help him to reach hundreds of thousands every month. Passionate and savvy, he lives in Northern Kentucky with his wife and daughter. Vicki Arnold (Simply Vicki and The Library Adventure), Judi Cogen (Dear Kid, Love Mom), Steve Hannegan (Brookside Photography), Debba Haupert (Girlfriendology), Heather Johnson (Food Hussy), Olivia Johnson (Baubles to Bubbles), Margaret Kastner (The Brooch & Bangle), Jennifer Kaufman (The Delightful Life), Clay Lamb (Ask the Chimney Sweep), San Dra Lingo (A Second Helping), Marcelina, Nedra McDaniel (Adventure Mom), Laura Pieratt, Katrina Weghorn, Sherryl Wilson (Simply Sherryl), and Tammy York (HikeCincy.com and CreativeTsunami.com). 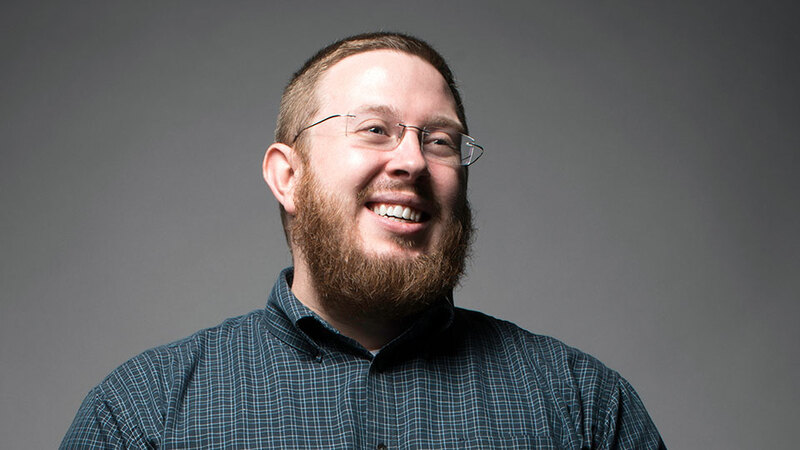 Our next Cincinnati Blogging Meetup will cover the ins and outs of Google Analytics for bloggers, with the always insightful Joe Robb, digital marketer at SparkPeople, as our fearless speaker. RSVP for the June Meetup here.